Towards the ocean from A1A, at the end of the road. 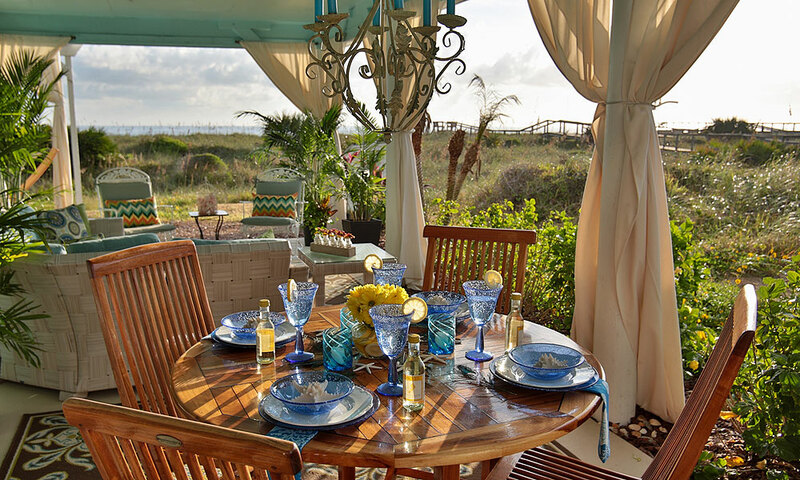 Beachcomber on Vilano offers oceanfront accommodations convenient to historic downtown St. Augustine. There are five cottages for guests to choose from: the Royal Palm, the Dunes Suite, the Oceanview Cottage, the Lagoon Cottage, and the Saltwater Suite. 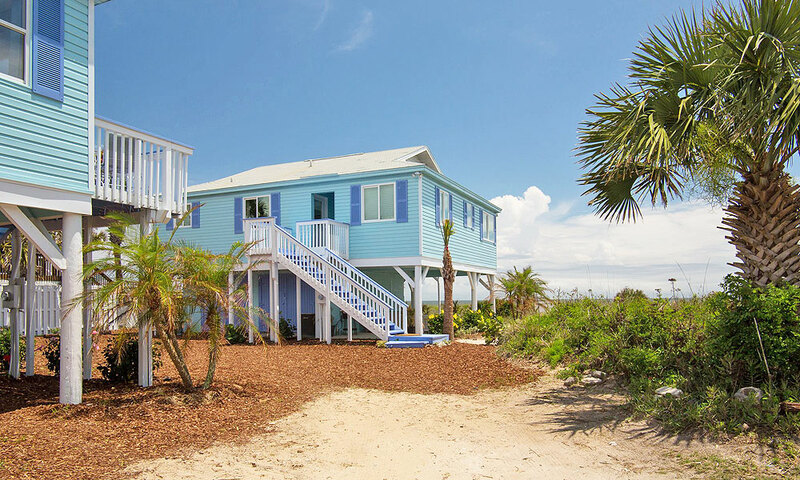 With these cottage rentals, guests only need to take a few steps to be at the beach, or a five minute drive to enjoy St. Augustine's popular Historic District. 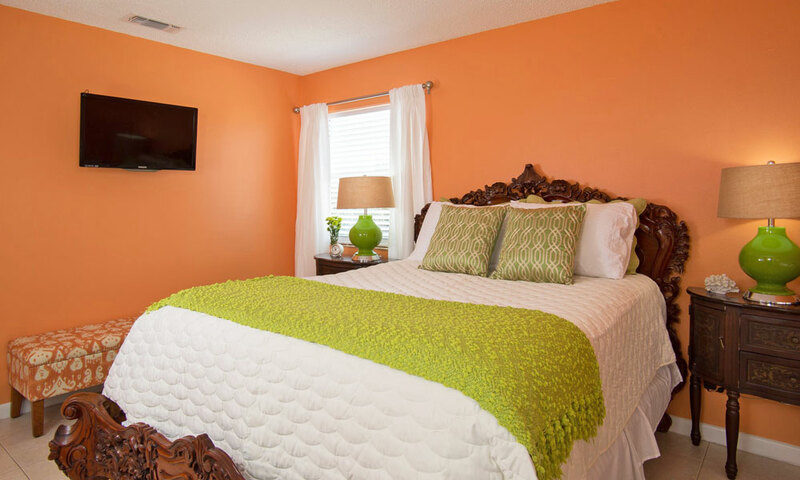 Accommodations include a king or queen size bed, nicely equipped kitchen, and sitting room with the utmost privacy and serenity. The variety of rentals at the Beachcomber Cottages offers each visitor something unique. Every cottage has a view of the water and comes equipped with all the amenities you and your guests will need, including a kitchenette, coffee maker, tables, chairs, and sofa. 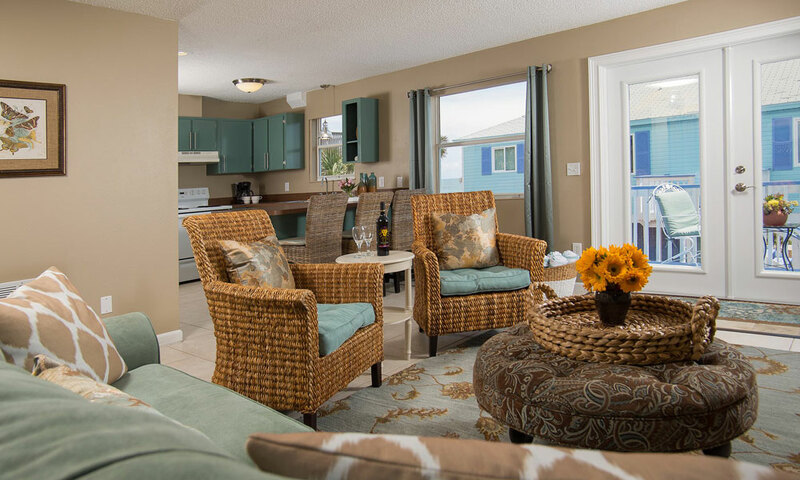 This rental property is located on Vilano Beach just off scenic Florida highway A1A and just across the bridge from St. Augustine, Florida. 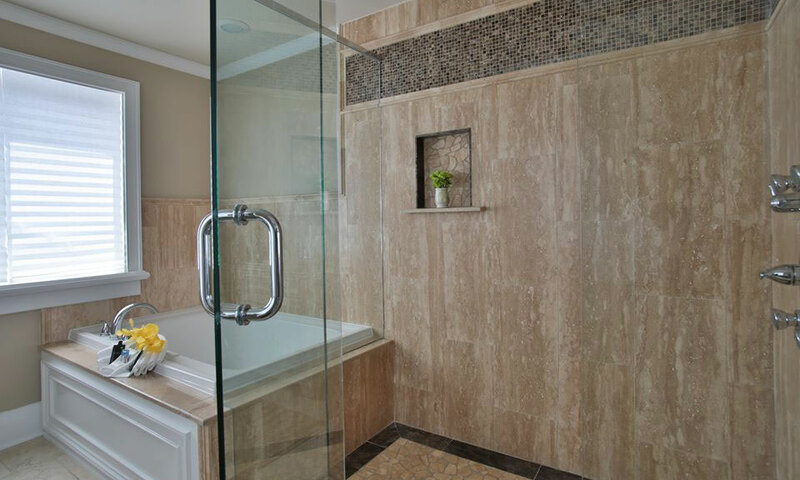 Beachcomber Cottages is the sister property of the Bayfront Marin House Bed and Breakfast. 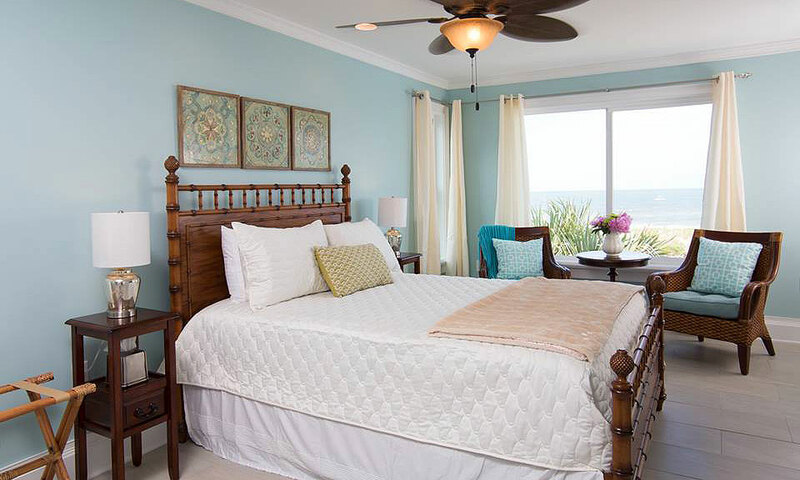 Be the first to Review Beachcomber on Vilano!